"The Museum of Modern Art (MoMA) is set to open a new exhibition exploring the architecture of the former country of Yugoslavia. Toward a Concrete Utopia: Architecture in Yugoslavia, 1948–1980 will be the first exhibition in the United States to honor the peculiar architecture of the former socialist nation," states Archdaily. 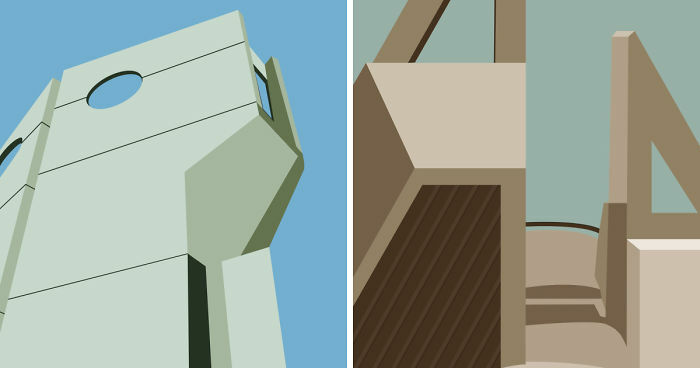 These are my 26 posters dedicated to this unique architecture that remained as a symbol of a once great country - Yugoslavia.